Photographed by Erin Johnson Photography, Michelle and Ryan’s classic navy golf course wedding was a perfect day indeed! They chose their venue based on the open layout, natural beauty and light of the space. They wanted a place that had an open plan to ensure all of their guests felt welcome and a part of their wedding day. They loved all of the elegant woodwork, vaulted ceilings, large windows overlooking the golf course and the two large fireplaces. All of these details provided a warm, inviting atmosphere, yet a soft and romantic feel. From the bride and groom. Tell us about the wedding attire. The wedding attire was inspired by the romantic, elegant and classic feel of the day. The bridesmaid dresses were patterned after the style of bride’s dress with the open back concept and simple, yet chic lines. The favorite part of our day was taking a couple private minutes as husband and wife to soak in our wedding day, enjoy being in the moment and the present with one another. The day goes by so fast and we really appreciated the fact we were able make this time for one another to just let the moments sink in. What’s your advice to other couples? There will be a lot of people with varying opinions with planning a wedding, but remember that choosing what is right for you as a couple is the utmost important. Also, embrace the unexpected moments that occur throughout the day, as many of the unplanned events can be very joyful and authentic. 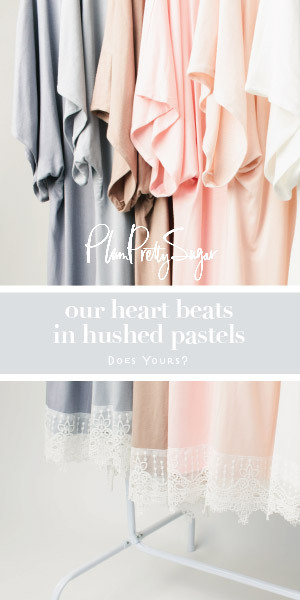 Their palette is so sweet and classic! I love the bow on the cake! Such a cute wedding cake!